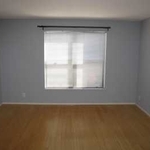 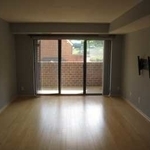 *LUXURY* 1 Bedroom/1Bath in Arlington, VA. *October Move-In*. 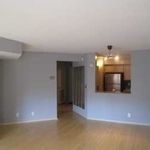 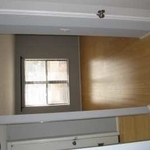 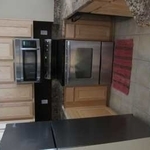 Features: One underground parking space plus ample guest parking, brand new stainless steel appliances, large closet spaces, private patio, W&D, Dishwasher, bamboo floors. 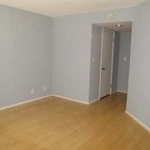 Other amenities: Pool, tennis court, large club room with full kitchen and dining area. 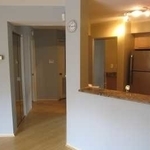 Convenient walk to Courthouse Metro, 1 minute walk to bus.